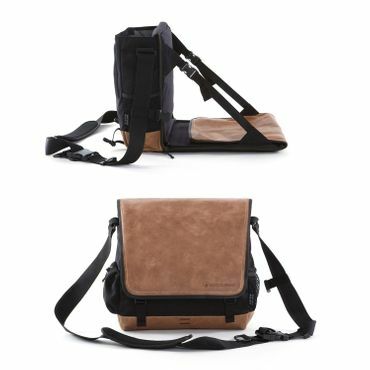 EVENaBAG offers highly-functional and versatile messenger bags for woman and men. They can be used for leisure, the outdoors and everyday activities. 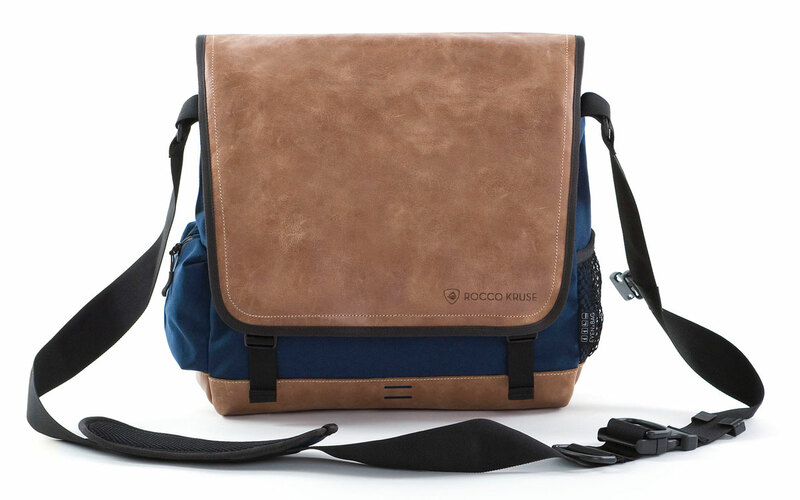 The fine vintage leather gives the messenger bags for men and women a distinctive look. This very special leather stands out because of its pleasant feel. 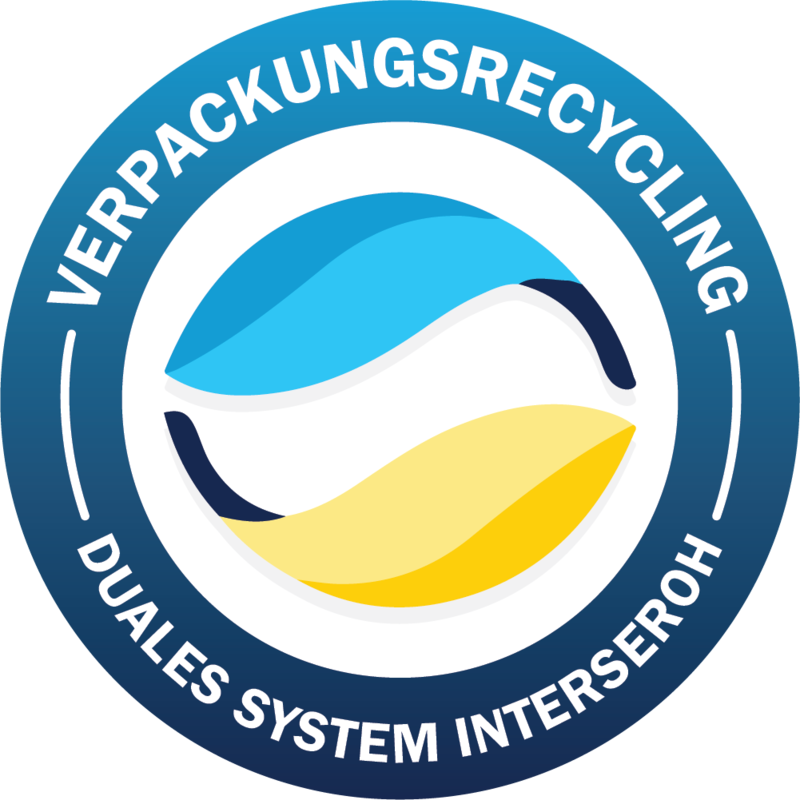 It shows various natural signs of use, making each bag unique. EVENaBAG messenger bags will inspire you with their neutral and timeless design, which makes them a loyal companion to any outfit. EVENaBAG bags can do more than just look good. The bags are versatile and have multiple functions. 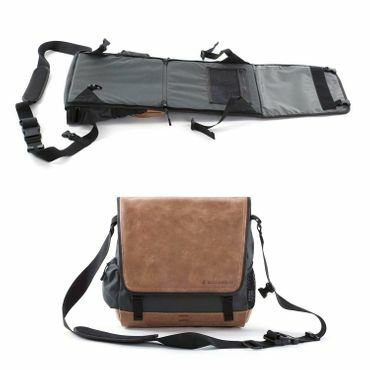 They can be used, for example, as a casual messenger bag, laptop bag or stylish companion at the office or university. 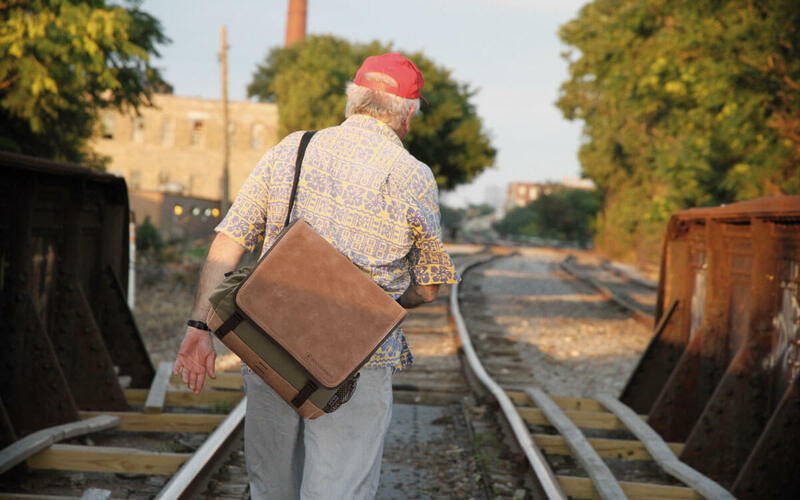 The bag can be placed on your back like a backpack with a few simple steps. This feature will be a great relief especially when you have to carry a heavy load. EVENaBAG bags can also be used as a padded beach mat, camping chair and hanging toiletry bag. 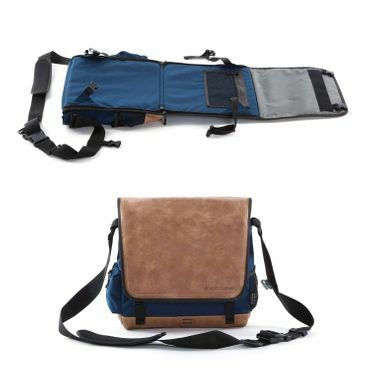 EVENaBAG is the right messenger bag for any occasion. 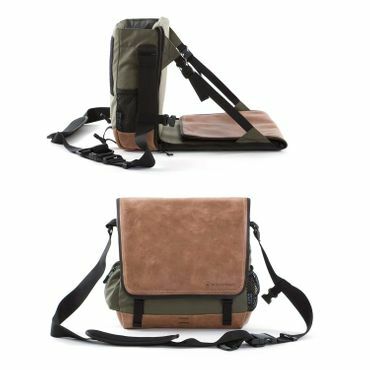 Whether you’re at the beach, hiking, fishing or on a road trip: This multifunction bag will not let you down. You can also use it as a seat without emptying it, as long as there are no fragile items inside. EVENaBAG models will impress you and others with their flexibility and practical functions for everyday use at the office. All bags have plenty of storage space for a laptop and are equipped with numerous practical features. So why not bring your messenger bag right to the stadium for a game or open-air concert right after work? EVENaBAG messenger bags are versatile and will make your life easier.